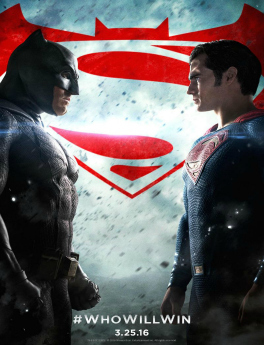 Watch the avant premiere of the Batman vs Superman movie in 2D with himaya to help raise funds to support the children of the Resilience Center. The Resilience Center was created as a safe haven for the most vulnerable of children. They are able to live safely, go to school and receive psychosocial support within the walls of the center.